Because of the strong role models of our founder, Bud Knight, and his executive team, we continue to be the leaders in manufacturing, delivering and installing our products. 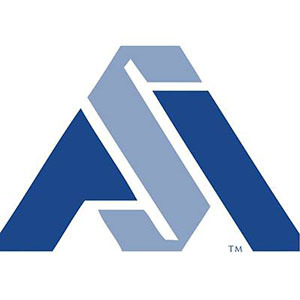 Acting consistently with honesty and dedication, upholding our family-owned business principles, and doing the right thing for our clients and employees are defining characteristics of our business. 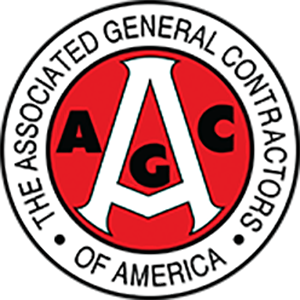 Our loyalty lies not just with our customers but also with our employees, who ensure our company provides a quality product and unparalleled service on every job, every time. Excellence is our standard, and we don’t accept anything less. 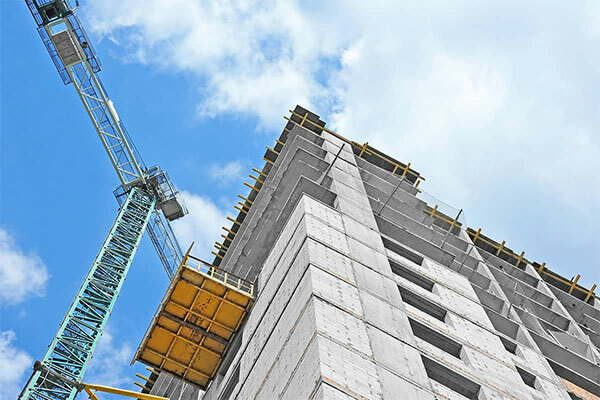 In construction and concrete jobs, precision is necessary. We don’t just provide top-quality service and products, we provide perfection. It all started 50 years ago with one pump truck. We are proud of our humble beginnings and will never lose sight of our legacy as we continue to grow our product and service offerings. NOW HIRING! Interested in a career with Knight's Companies? Click here to submit an online application. 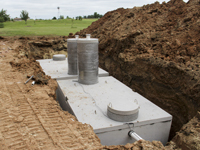 Knight’s Septic produces, delivers and installs state-of-the-art septic systems and grease traps. 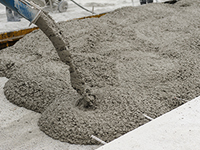 Our pre-mixed concrete is ready for your next residential, commercial or utility project. Save time, money and frustration by using our precast structures, from curb inlets to catch basins. Never worry how your materials will get there because we have our own fleet and experienced drivers. 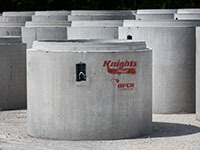 Save time, money, and frustration by using our precast concrete structures from curb inlets to catch basins. 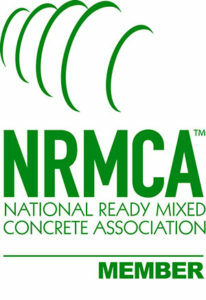 Concrete is meant to last. So it better be right. 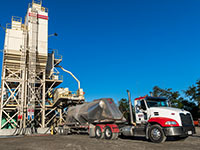 Family owned and operated since 1969, Knight’s has grown under the watchful eye of Bud Knight from one man with a pump truck to four related businesses offering septic, concrete, and trucking services to customers throughout South Carolina, North Carolina and Georgia. 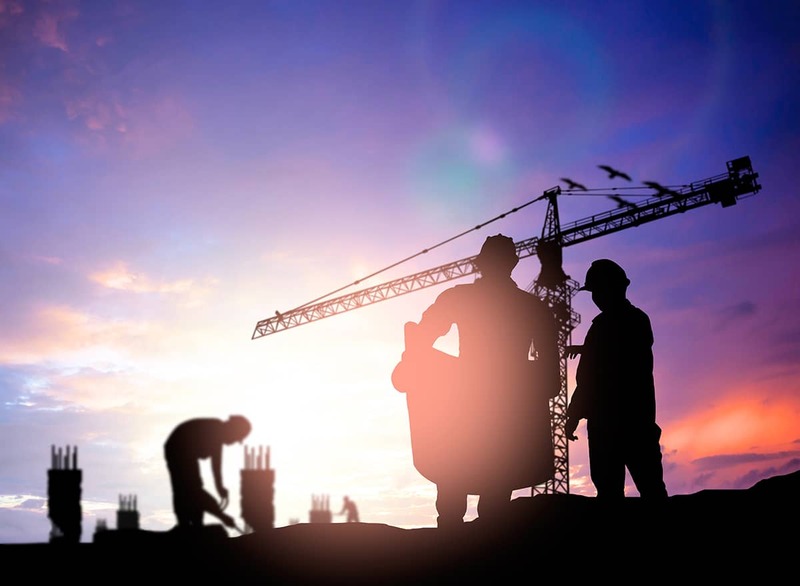 Employing only certified quality control workers and engineers, Knight’s upholds the highest standards in all aspects of the business, from machine manufacturing to on-site installation, while staying focused on its most important asset – the customer.